Home / Civilian and corporate insignia, pins, badges, etc. / Uniform insignia, oraganisations and corporations, metal. 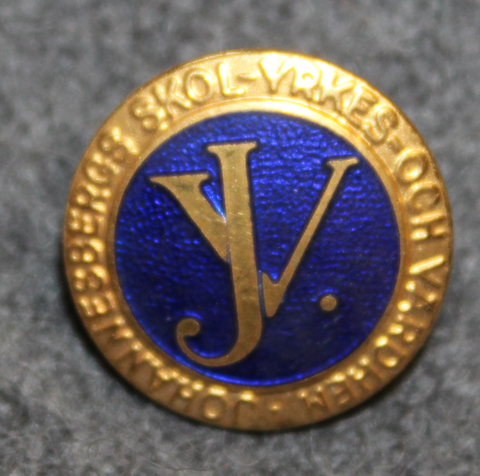 / Johannesbergs Skol-Yrkes-och Vårdshem.